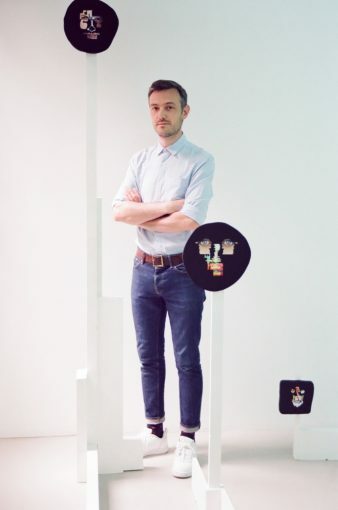 Founded by Bart Vanderbiesen, well known on the local circuit for his involvement with Antwerp Art, Base-Alpha Gallery opened in 2007 with the aim of showing and promoting contemporary art by young Belgian and international artists who have a clear link with the Belgian art scene. With somewhat of a risk-taking approach to curating, the gallery distinguishes itself through its hardnosed commitment to Belgian artists such as Lieven Segers, Michèle Matyn and Nadia Naveau, as well as its artist-curated series of shows. Located on the outskirts of Antwerp's art gallery district, a short walk from the Central Station, the gallery has carved out a name for itself as a space for forward-thinking, subversive art whose quality and pertinence is never put into question.